Hot Wheels is a brand of 1:64, 1:43, 1:18 and 1:50 scale die-cast toy cars introduced by American toy maker Mattel in 1968. It was the primary competitor of Matchbox until 1997, when Mattel bought Tyco Toys, then-owner of Matchbox.Many automobile manufacturers have licensed Hot Wheels to make scale models of their cars, allowing the use of original design blueprints and detailing. 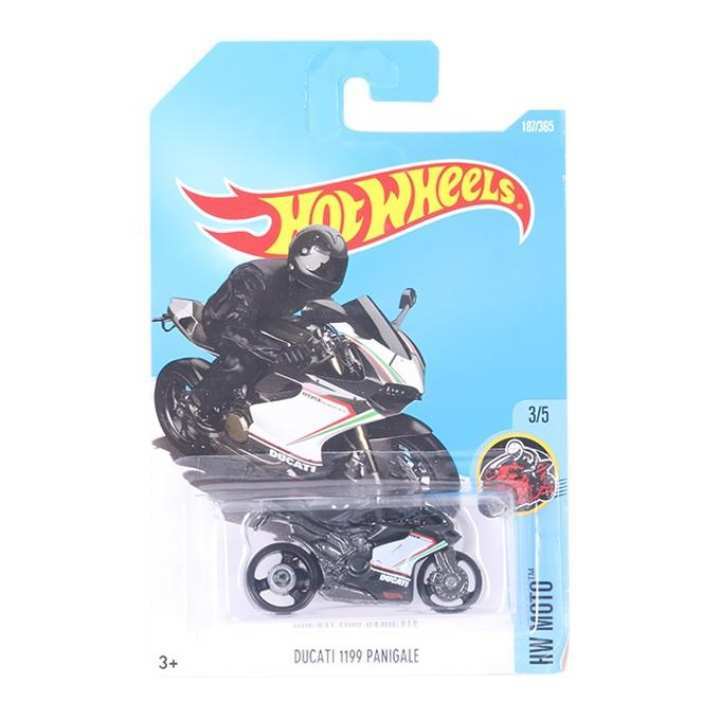 Although Hot Wheels were originally intended for children and young adults, they have become popular with adult collectors, for whom limited edition models are now made available.